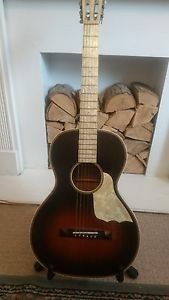 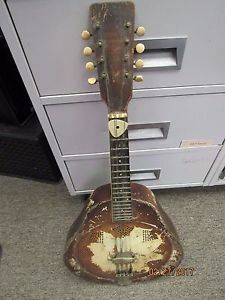 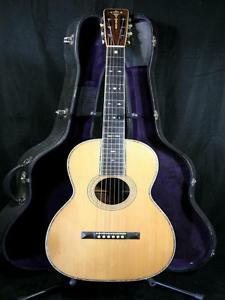 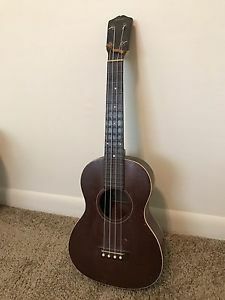 1920 MARTIN 0-45, VERY RARE PRE-WAR MARTIN! 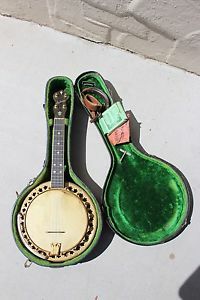 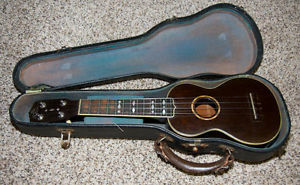 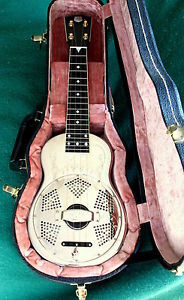 1920's The Gibson Ukulele Style 3 Soprano Vintage Case Amazing Player! 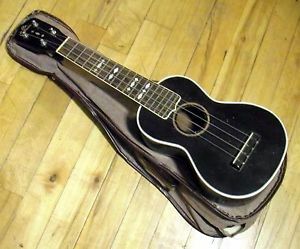 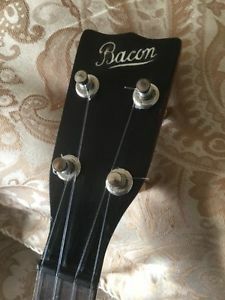 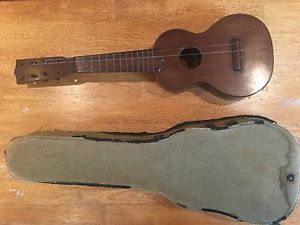 1920s era Gibson Style 3 Soprano Ukulele with original hard case! 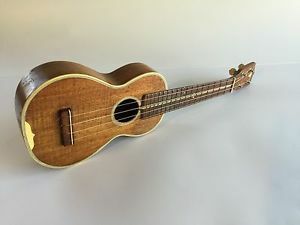 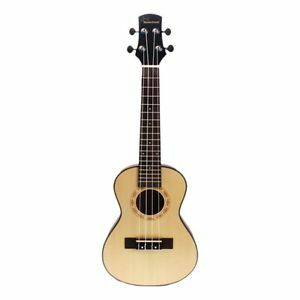 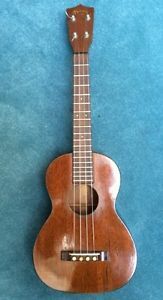 1930 KAMAKA 'SHELL' PINEAPPLE UKULELE / Offers Welcome! 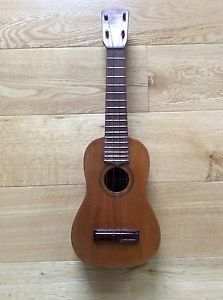 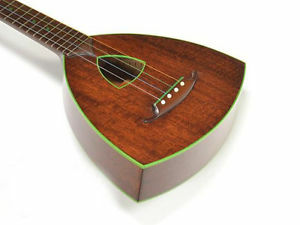 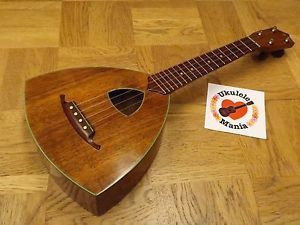 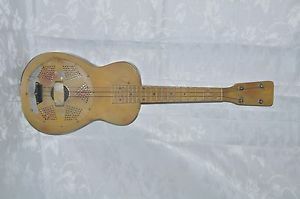 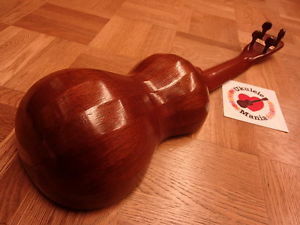 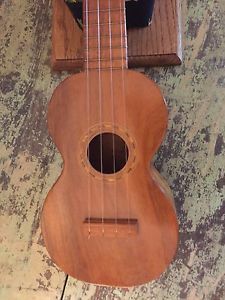 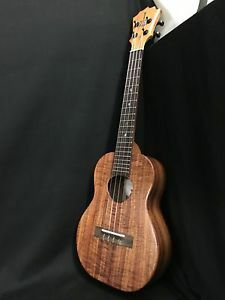 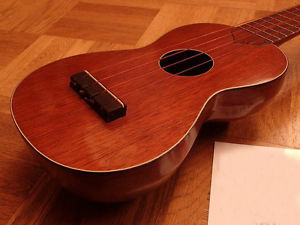 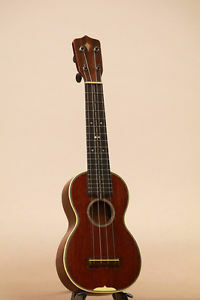 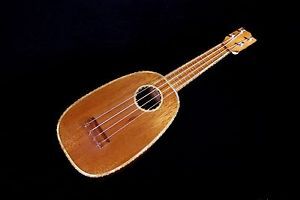 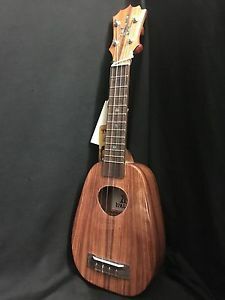 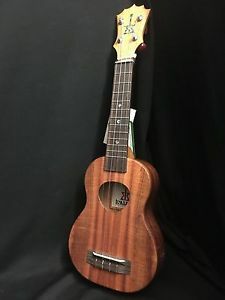 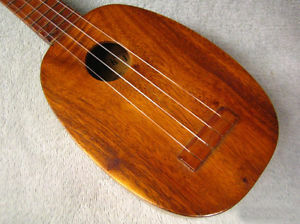 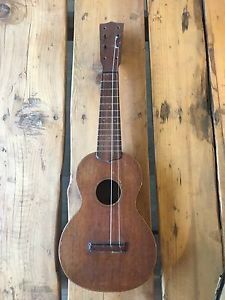 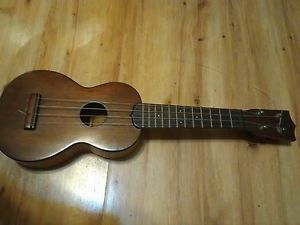 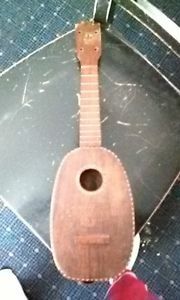 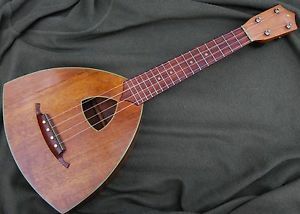 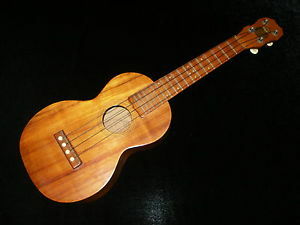 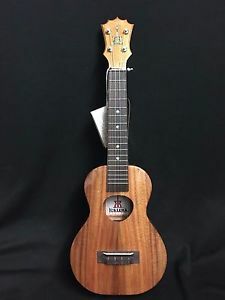 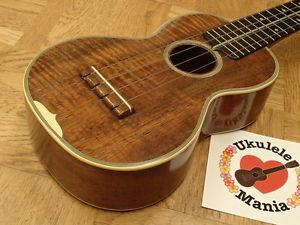 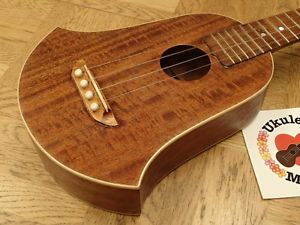 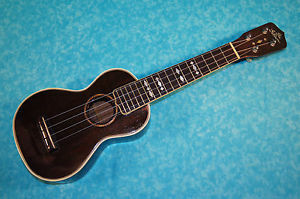 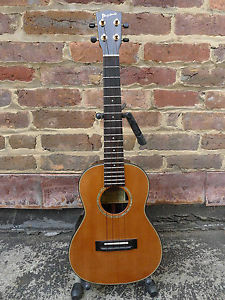 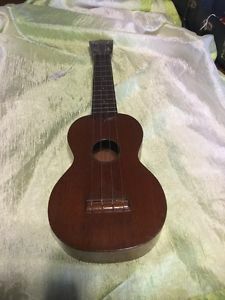 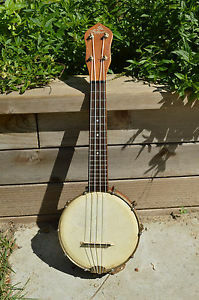 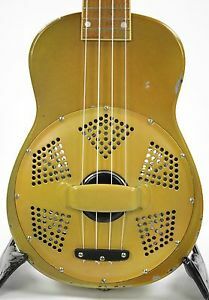 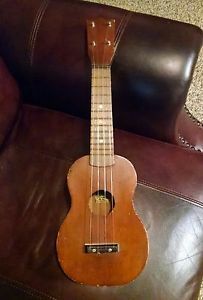 1930 LEONARDO NUNES 'RADIO TENOR' UKULELE / Offers Welcome!